 Visit us on Facebook! 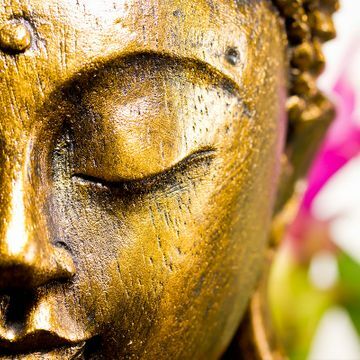 Welchome to our Traditional Thai Massage Studio in Innsbruck. The Thai massage originates from ancient Indian techniques of the Ayurveda family. 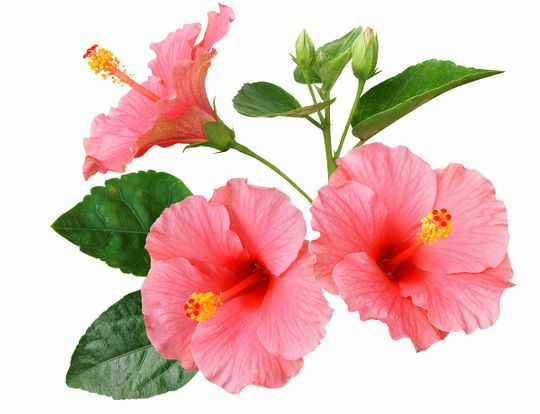 It was brought to Thailand over 2500 years ago by an Indian Monk and healer called Shivago Komapaj, where it was adopted and further developed. The Thai Massage tradition is derived from passive yoga, stretching positions and movements, combined with joint mobilisation and established acupressure techniques. 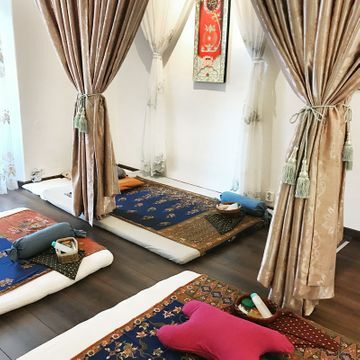 In line with Ayurvedic teachings, the Thai Massage focuses on ten selected energy lines that run through the body’s energy system, interracting through through gentle stretching and rhythmic pressure of palms, thumbs, knees, elbows and feet. The skin and underlying muscle fibers are pushed and stretched, which strengthens the blood circulation of the skin, relaxes connective tissues and muscles. 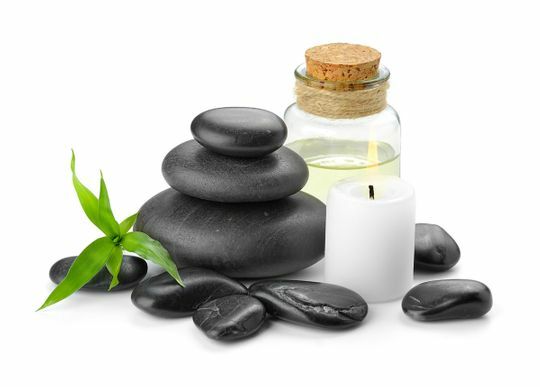 The Thai Massage takes place on a mat on the floor and can be administered with or without oil. 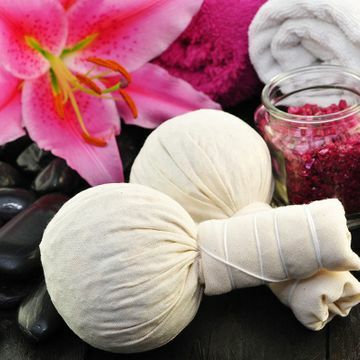 Our competent and friendly team masters both modern and traditional Thai massage techniques, ensuring unique and taylored experiences fort he benfit of your health.